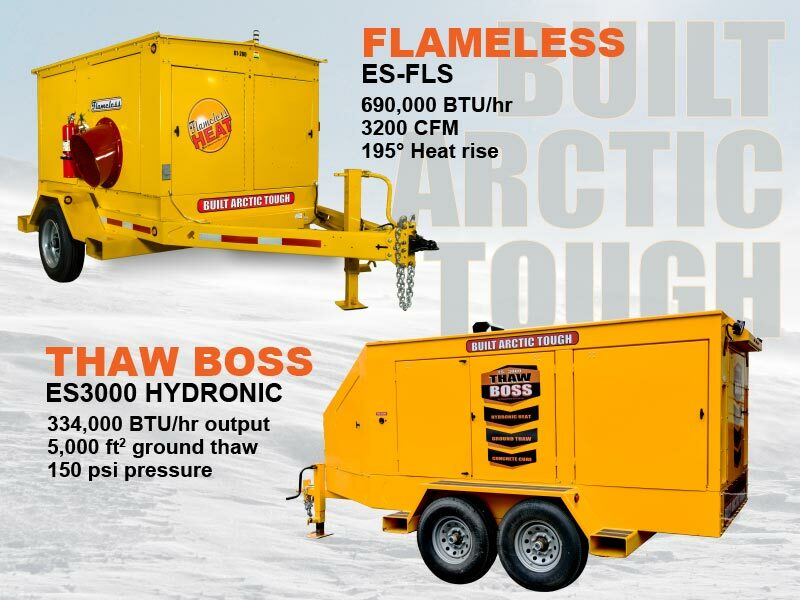 For over 15 years, ESI has engineered and manufactured industrial worksite equipment that's Arctic-proven to perform reliably under any conditions. 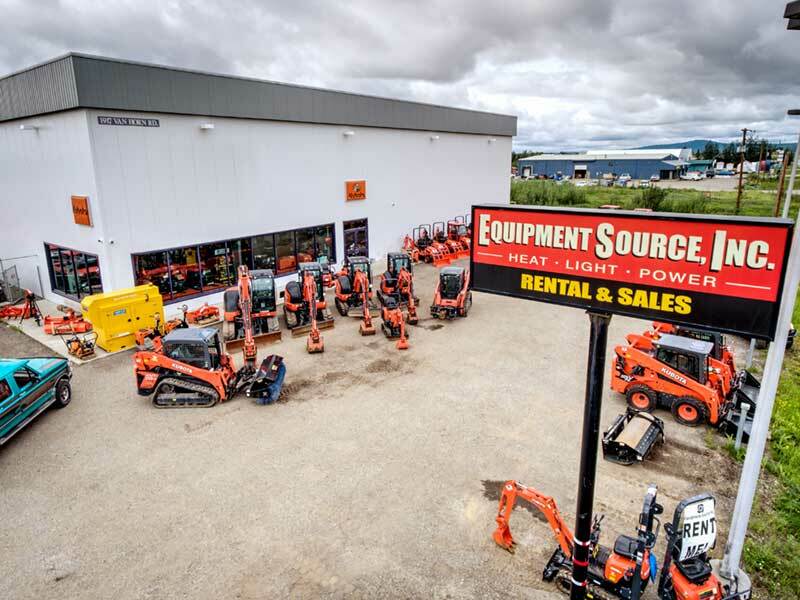 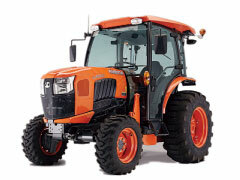 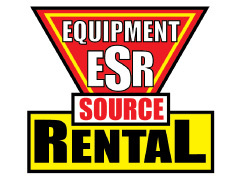 ESI-Kubota Alaska stores offer both ESI Equipment and Kubota Tractor products for sale and rental, backed by our professional service and parts support teams. 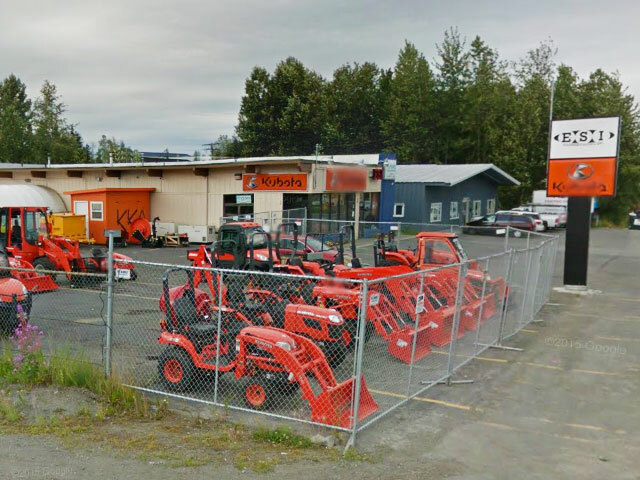 ESI takes center stage in a recent campaign video for Congressman Don Young (AK) who was excited to explore a value added manufacturing business in Alaska. 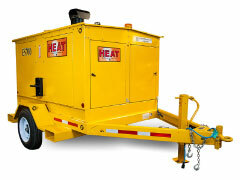 Dependable heat, wherever you need it. 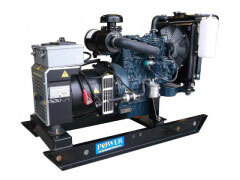 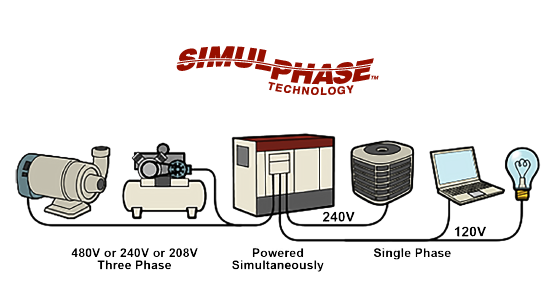 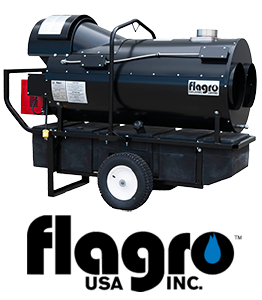 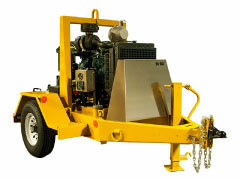 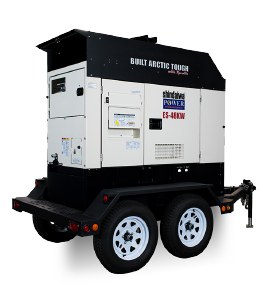 ESI Equipment is Built Arctic Tough with the highest quality components by leading industrial manufacturers.